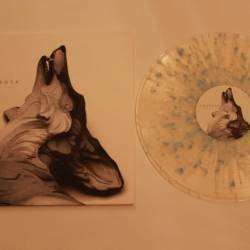 ℗ 2016 Hopeless Records, Inc.
Hopeless Records, Inc., PO Box 7495, Van Nuys, CA 91409. Comes with code for digital download of the album. Recorded at South By Sea Studios (Nashville, TN). Booking at Circle Talent Agency. Legal at Davis Shapiro Lewit Grabel Leven Granderson & Blake, LLP. 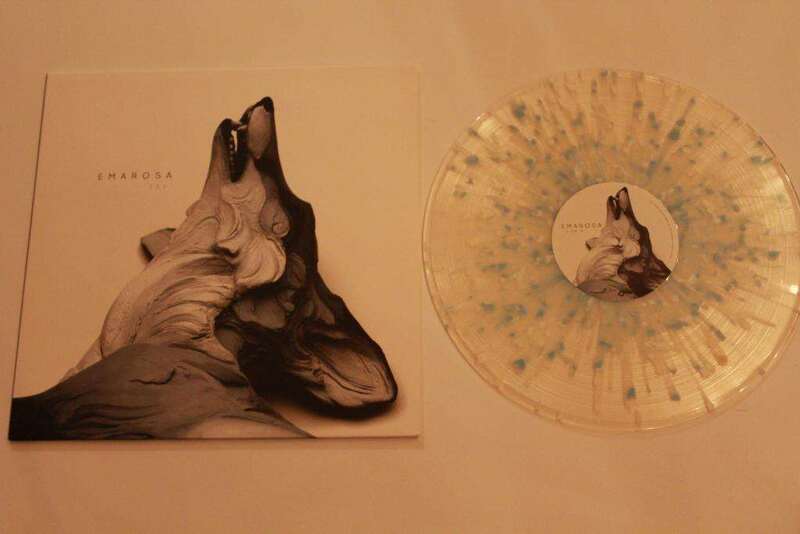 All songs published by Emarosa.